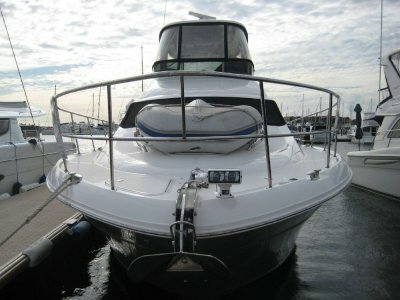 Maritimo 550 Offshore, launched in 2009.16.7m x 5.2m x 1.3m. Powered by twin C18 Cat main engines 1015 HP each. Fuel capacity of 5400 ltrs and fresh water 1200 ltrs with a HRO desalination unit. 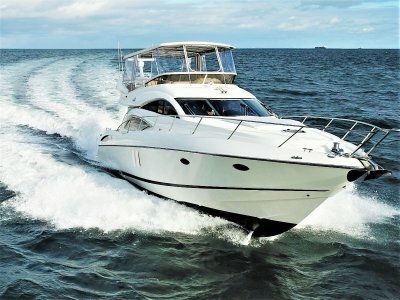 This vessel has three cabins, massive extended swim platform, teak decks, additional controls in the cockpit, enclosed flybridge, bow and stern thrusters. 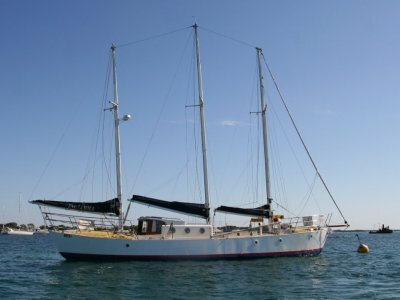 The vessel has a top speed of 33 knots with a cruise at 25 knots. 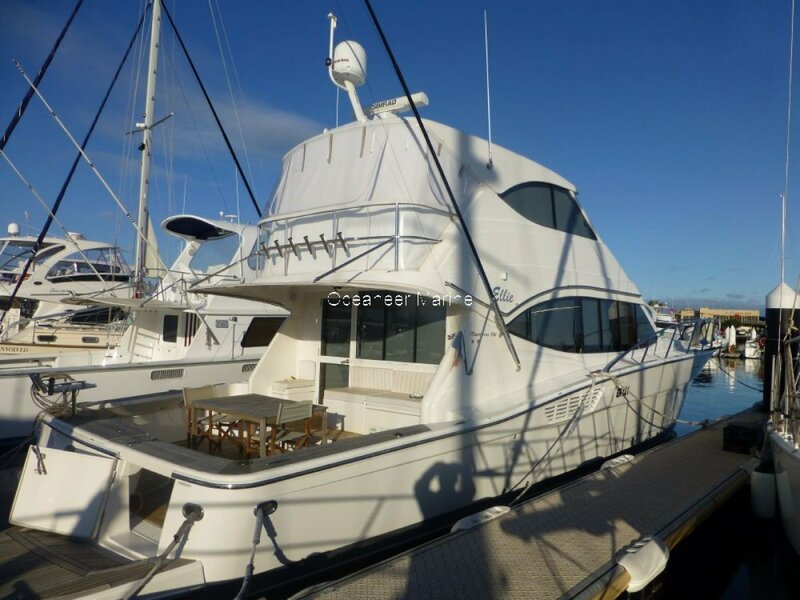 This one owner vessel is fully optioned. These 550 Offshores are highly regarded and well sought after. 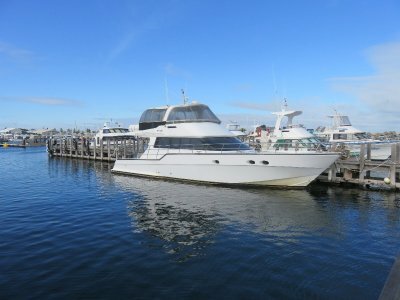 Great family boat for Rottnest or extended cruises up to the Abrolhos and Kimberley! Inspection will not disappoint. Hillarys pen available.